Muslim advocacy organizations, like some progressives and Democrats, are seeking to squelch free speech in discussions over the inroads of political Islam in the discussion of Islamic terrorism. 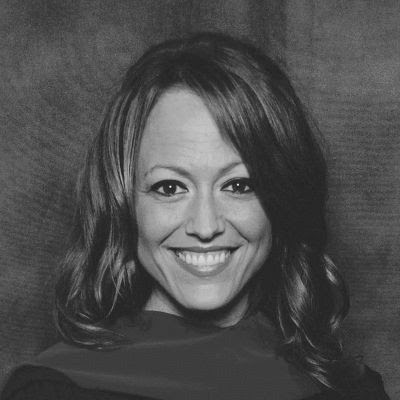 Attorney Jennifer R. Breedon of The Clarion Project discussed in a Spero News podcast the tactics of groups such as the Council on American-Islamic Relations (CAIR), as well as Muslim extremists. Breedon said that Clarion Project president Ryan Mauro has received numerous death threats for speaking out about Muslim extremism, as have Muslims who have affiliated with Clarion. She said that Muslims who speak out are label “apostates” and thus condemned to death under Islam’s sharia law. Among the Muslims who have had Islamic religious findings (fatwa) against them are Raheel Raza, who serves on the Clarion Project’s advisory board. As for Islamists’ public relations, and President Obama’s failure to name ‘Islamic terrorism’ as the source of violent extremist attacks on American soil, Breedon said that the goal is to curtail basic freedoms. Breedon also said that CAIR has a “red carpet to the White House.” CAIR’s ideology, Breedon said, is consonant with the Muslim Brotherhood, which has sworn to infiltrate American government and politics. Evidence of the success of the public relations waged by CAIR, and its frequent visits to the White House, is seen in Obama’s refusal to name Islamic terrorism. The Clarion Project was founded in 2006. It has produced several films concerning Islamic extremism, including “Obsession.” Ryan Mauro is its national security advisor who has appeared on numerous international and domestic television networks. Among its other advisors is Dr. M. Zuhdi Jasser, a devout Muslim who has advocated for the separation of mosque and state.